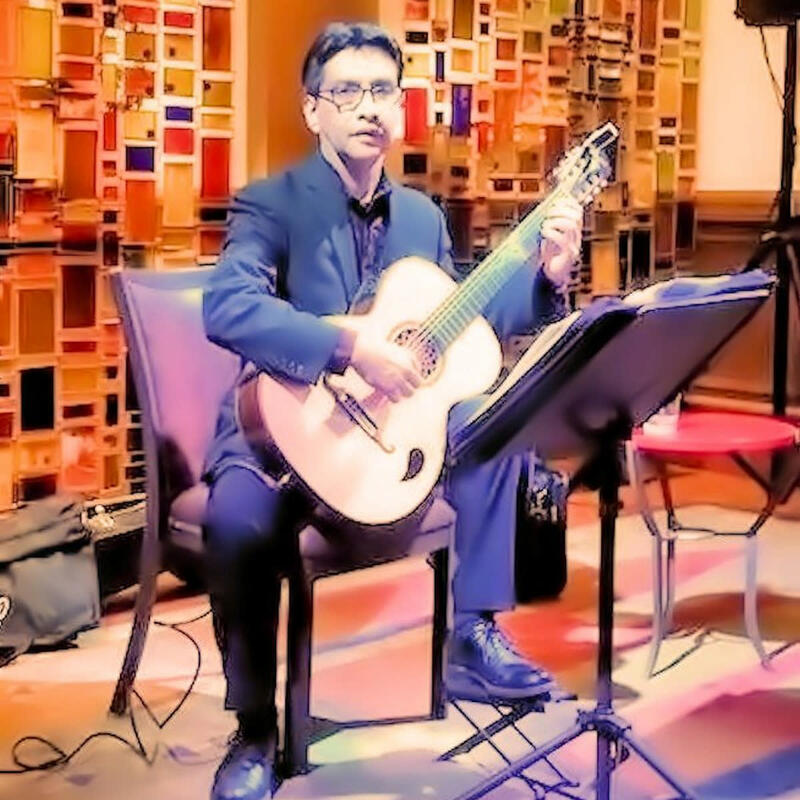 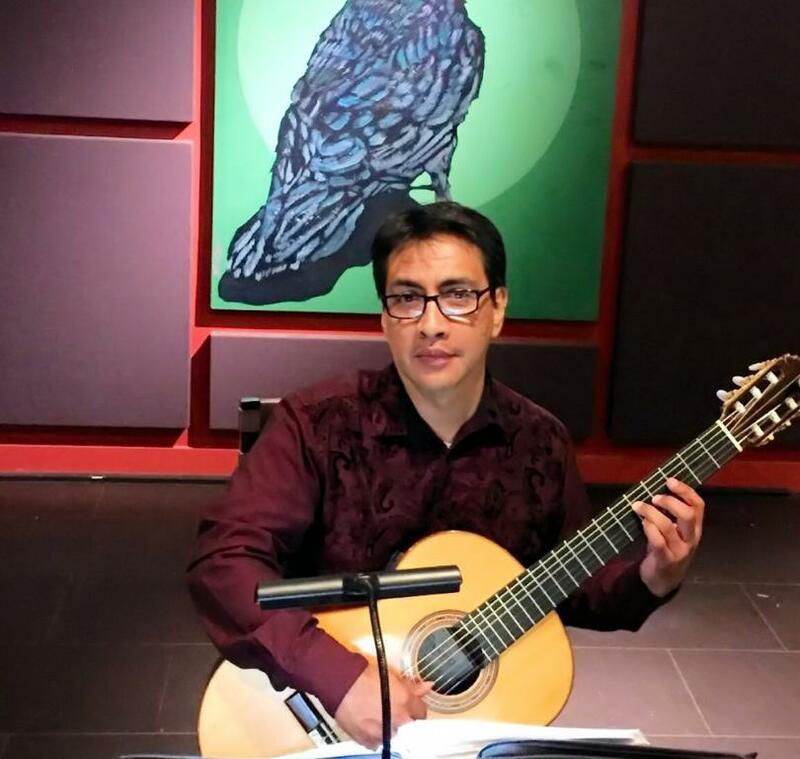 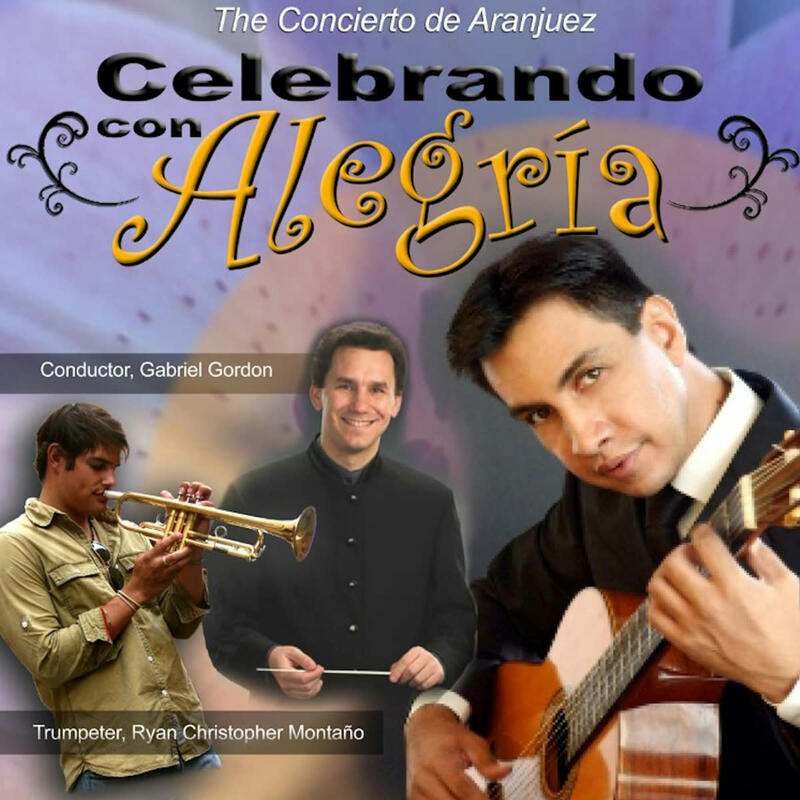 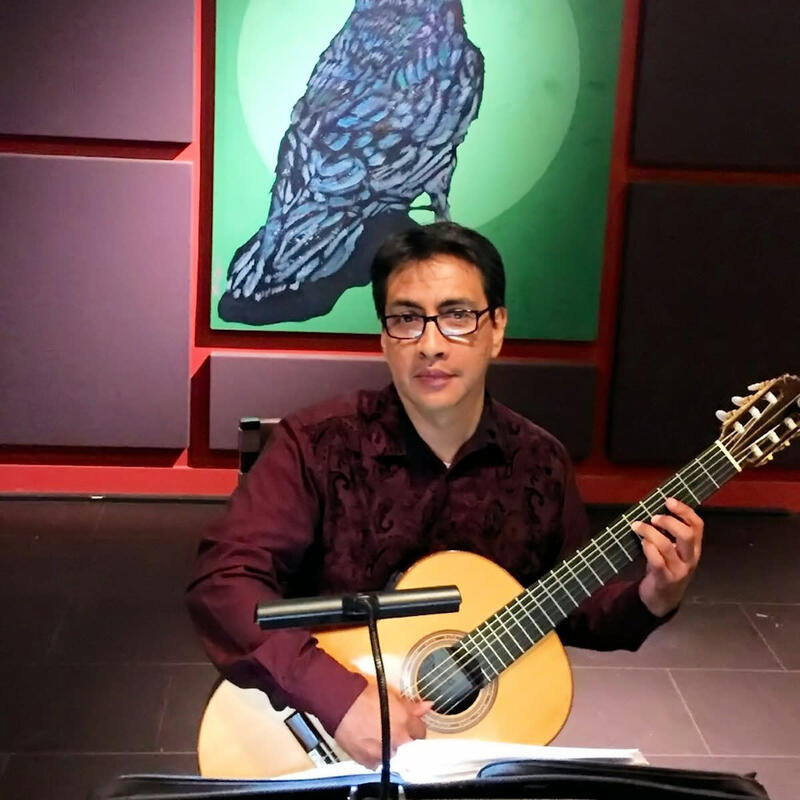 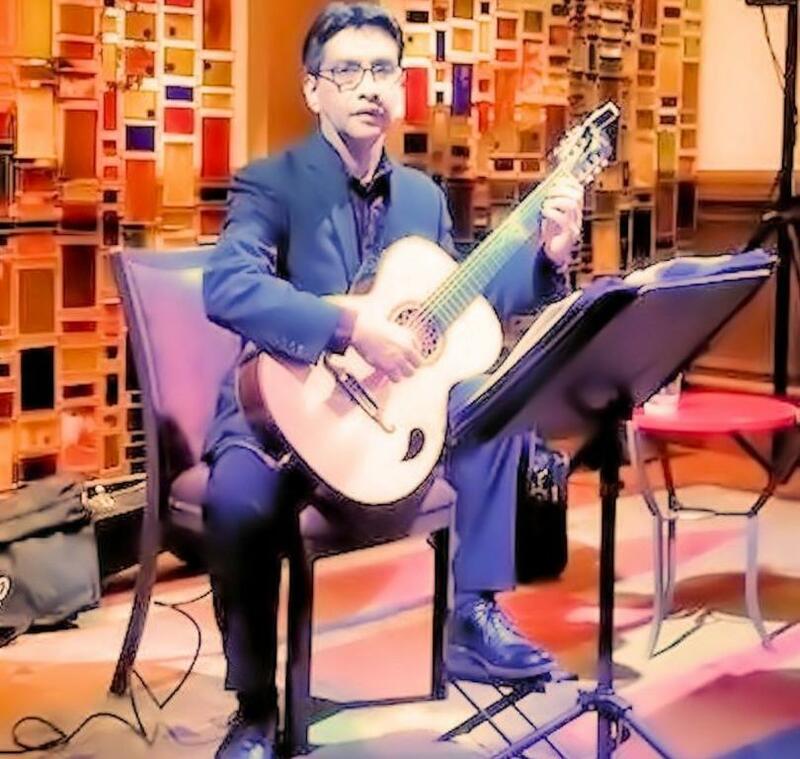 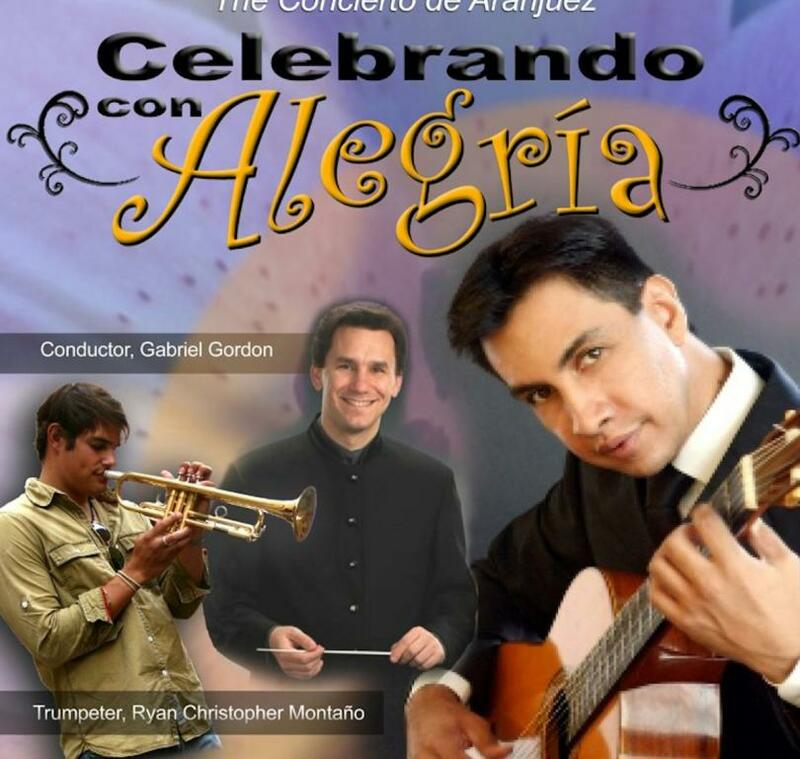 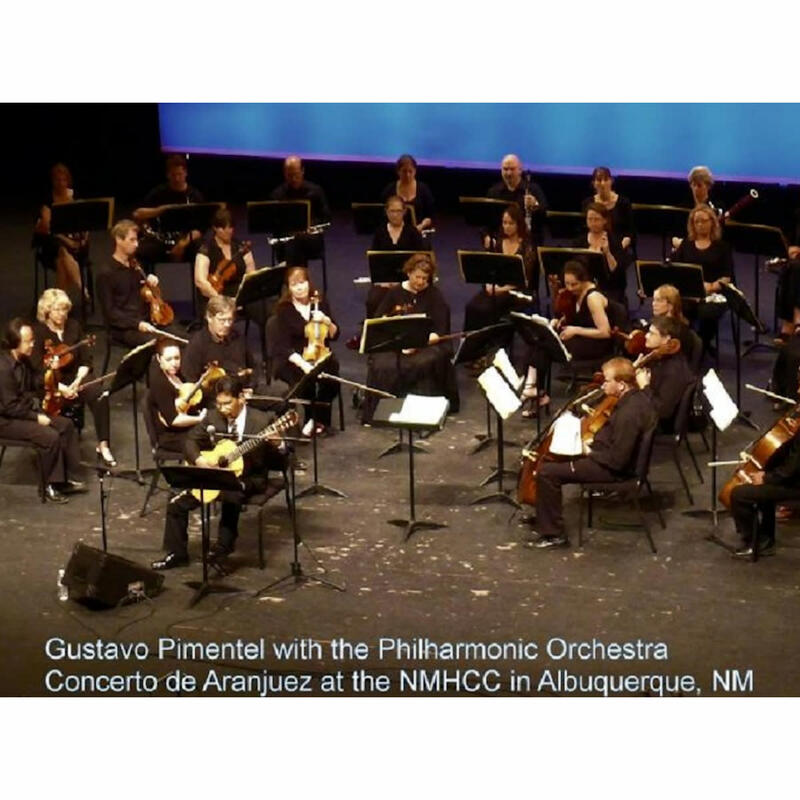 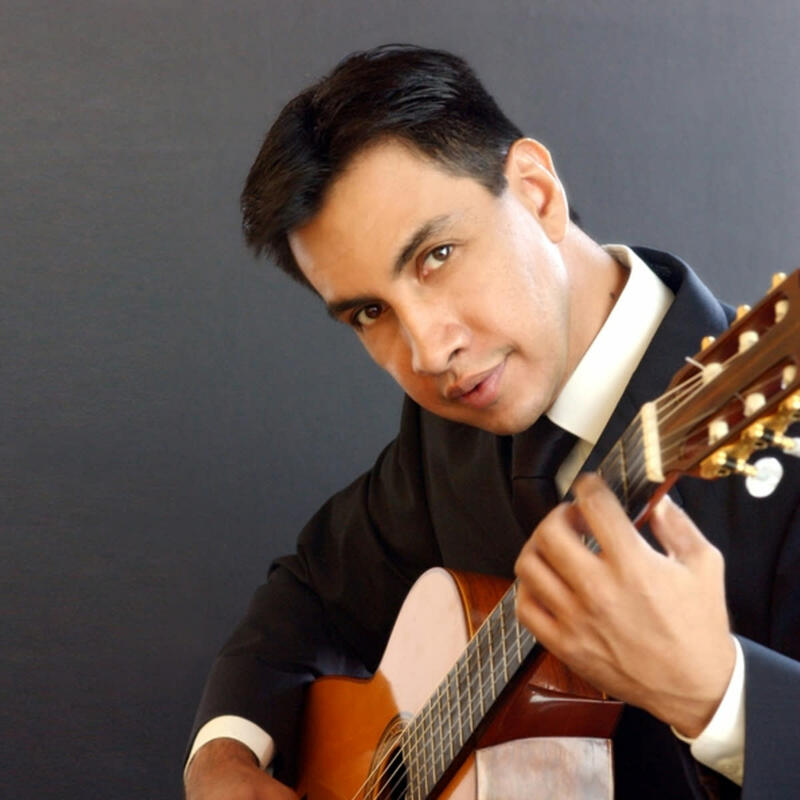 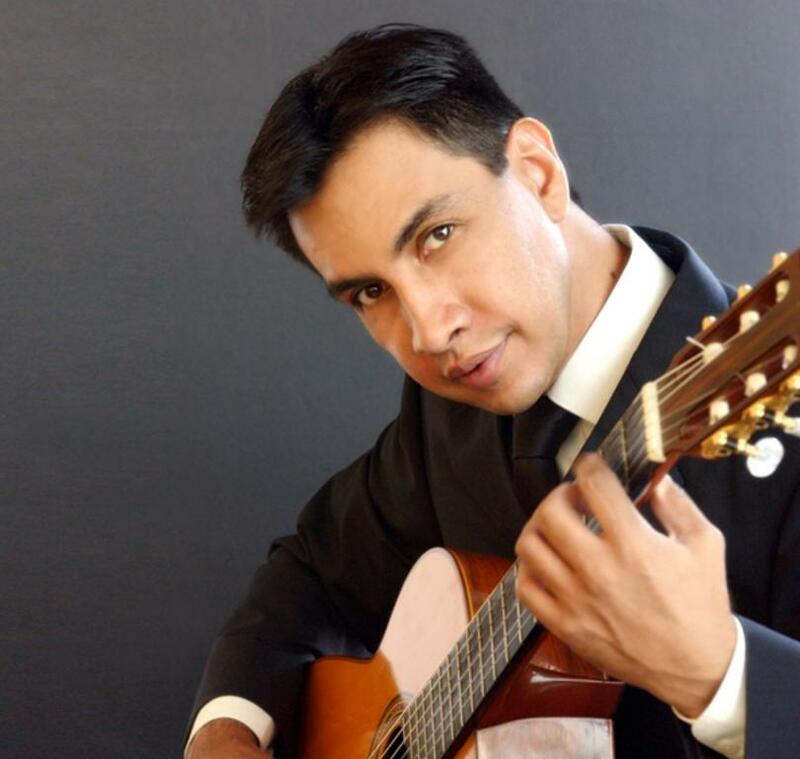 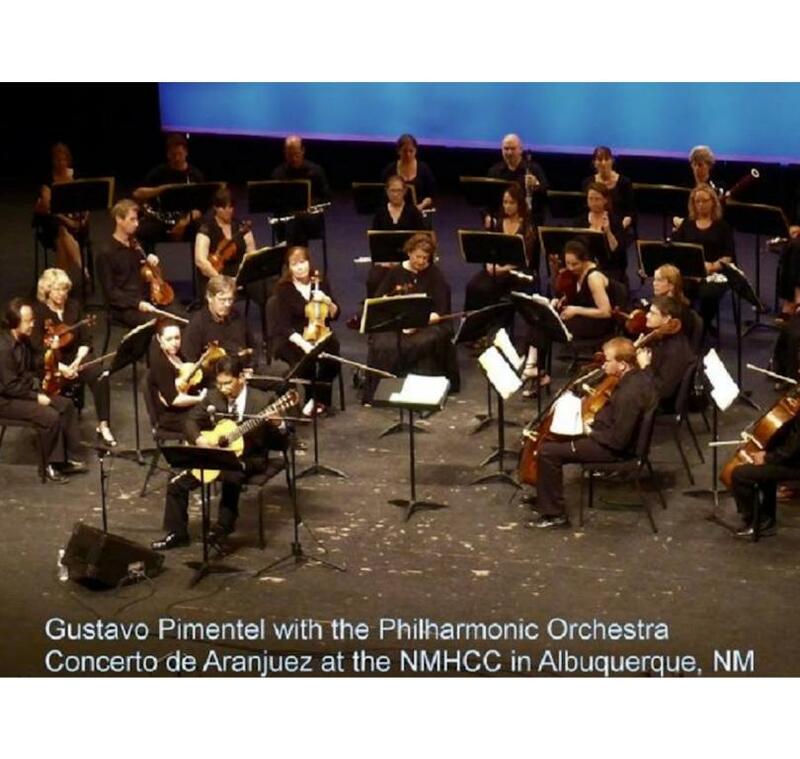 Gustavo Pimentel graduated in 1995 with a Master’s in Music at the prestigious Conservatorio of Mexico, "Estudio de Arte Guitarristico”. 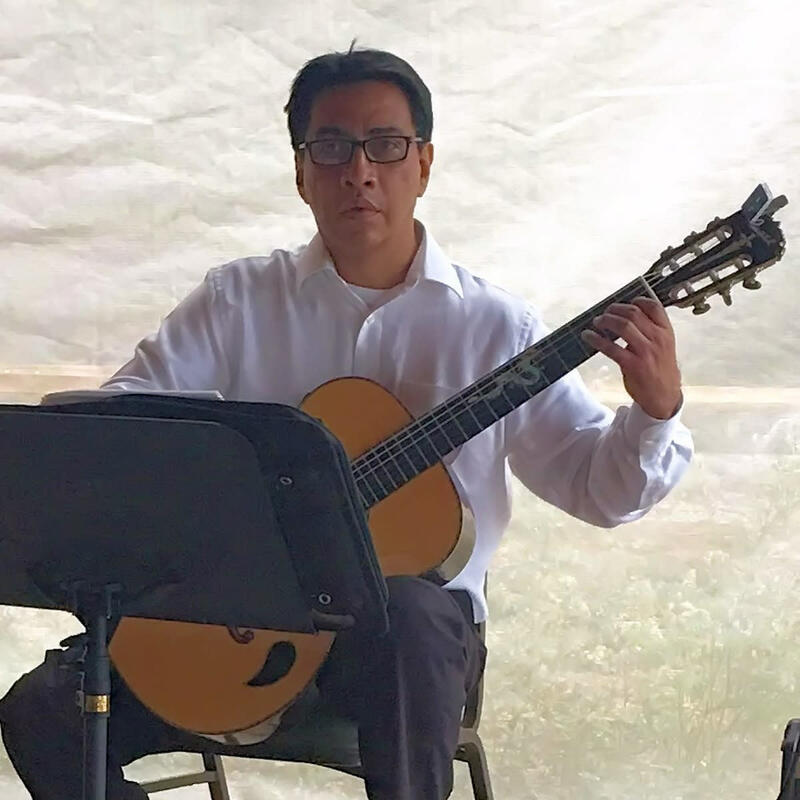 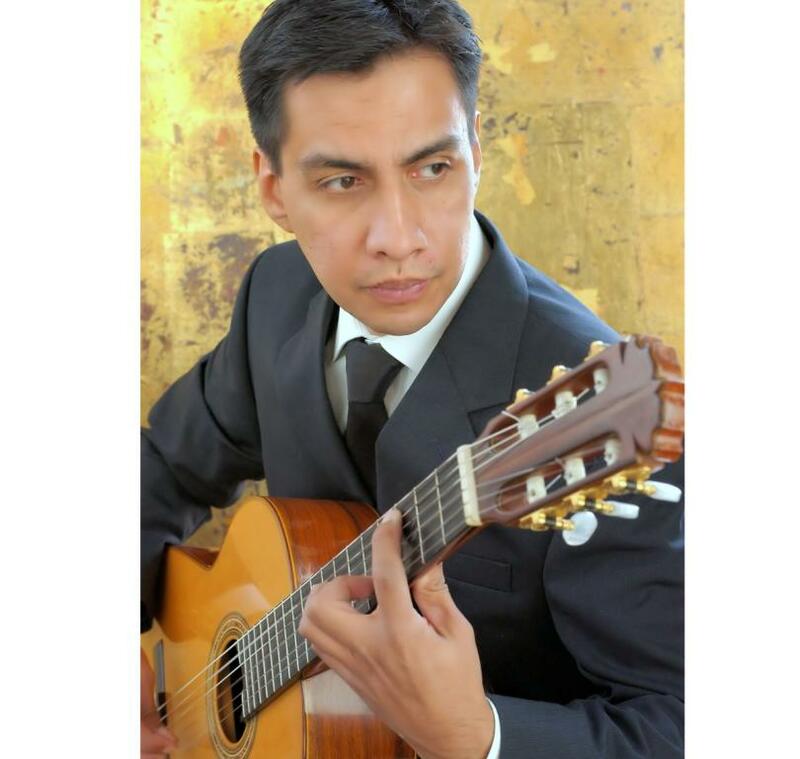 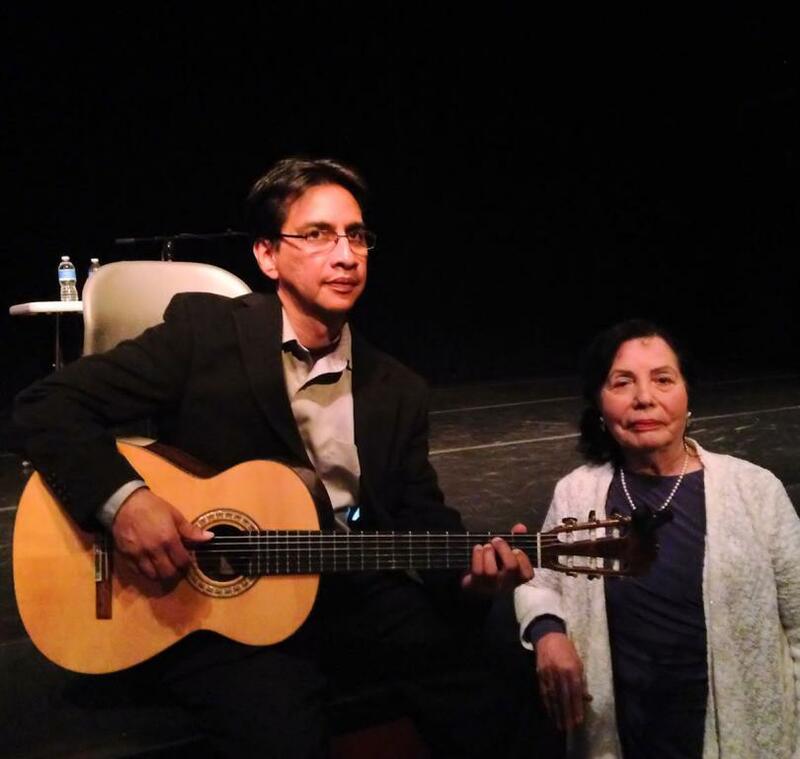 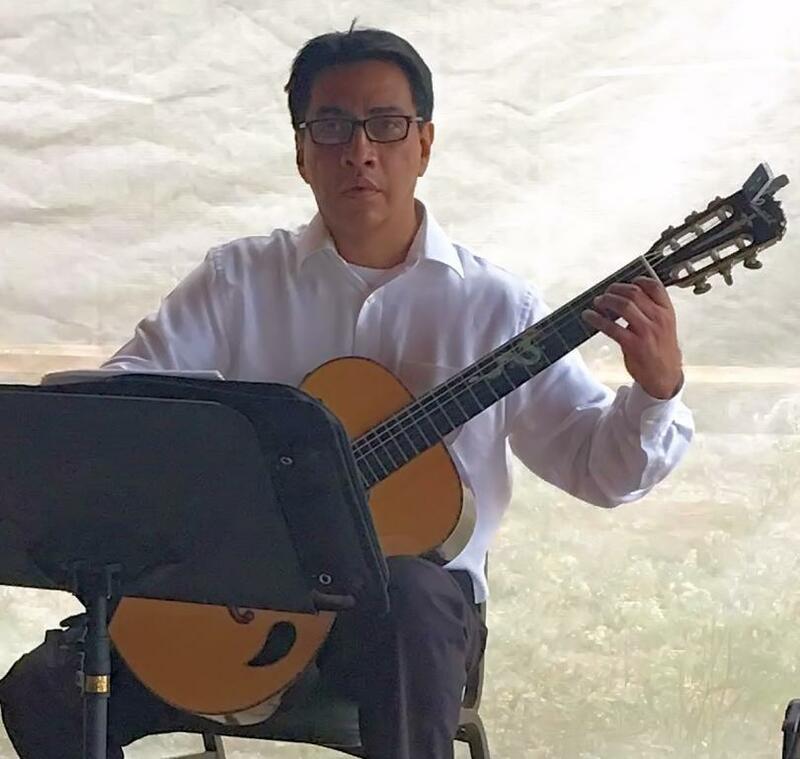 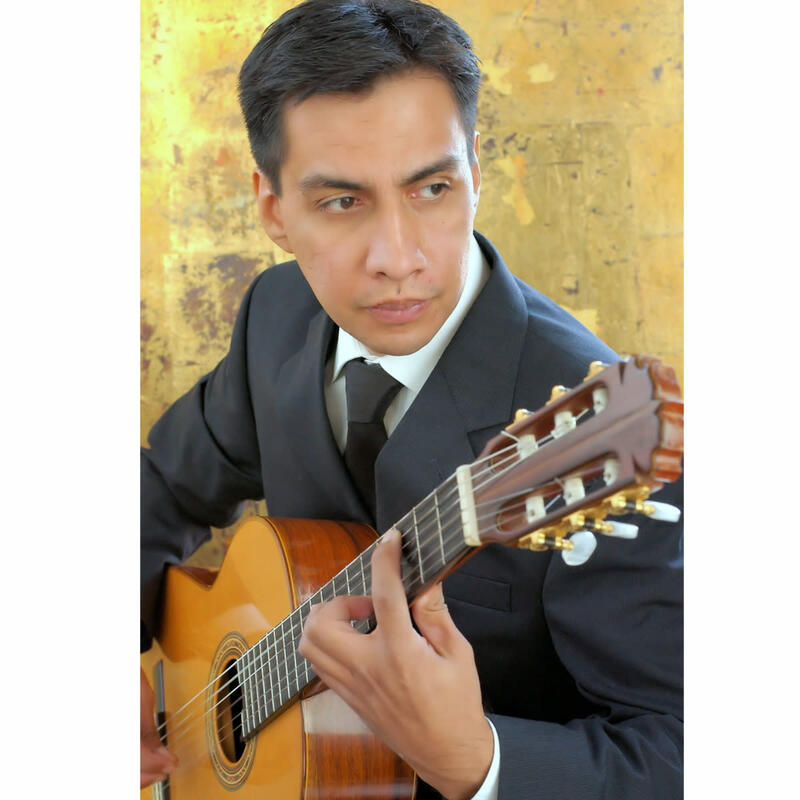 Gustavo is a fine guitar instructor at “Pimentel and Sons Guitar Makers” and teaches classical, pop, jazz, and Spanish guitar. 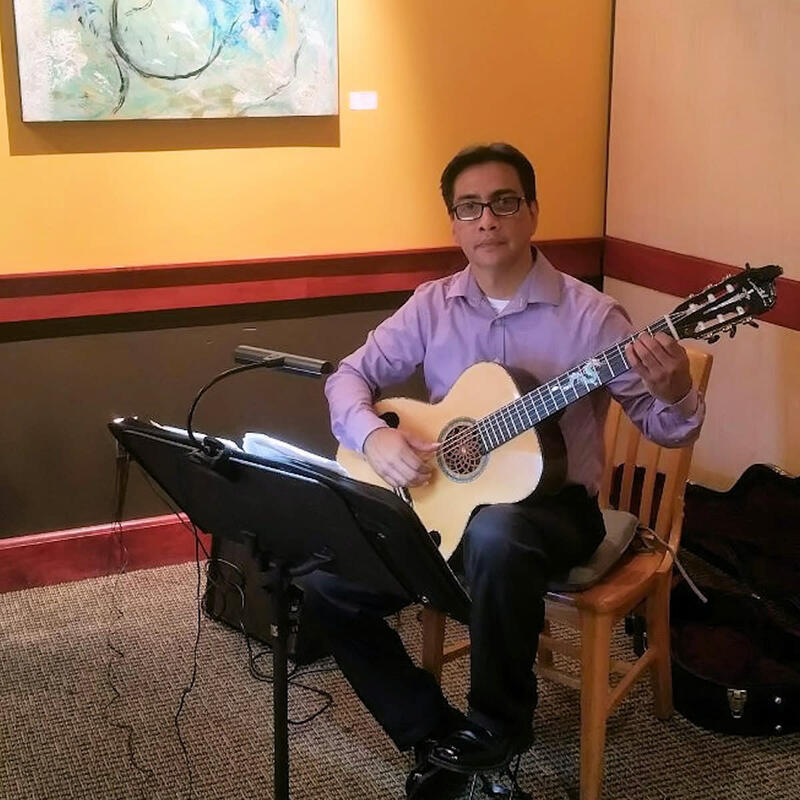 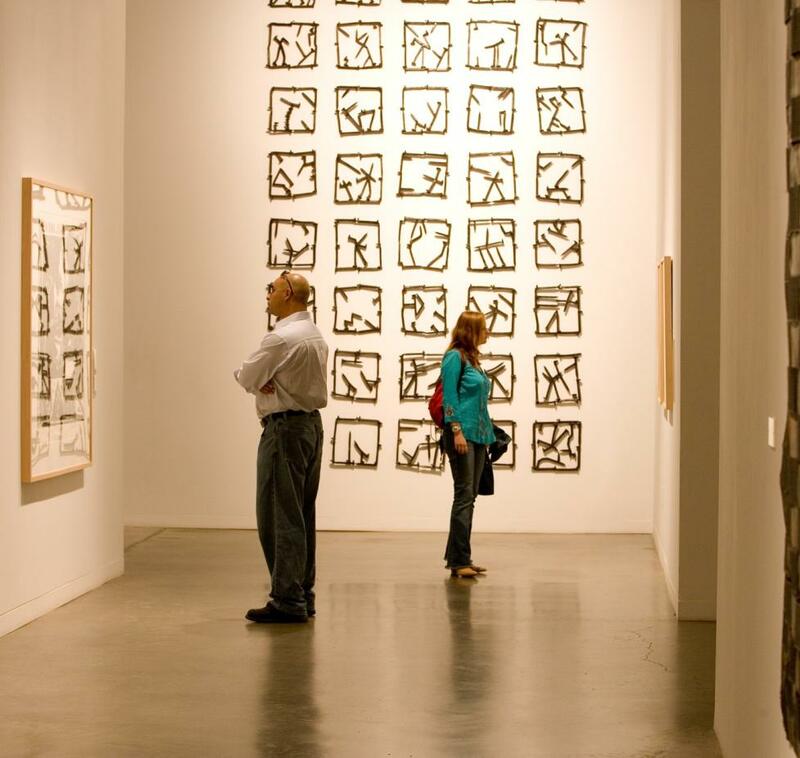 Gustavo teaches six days a week and currently accepting new students. 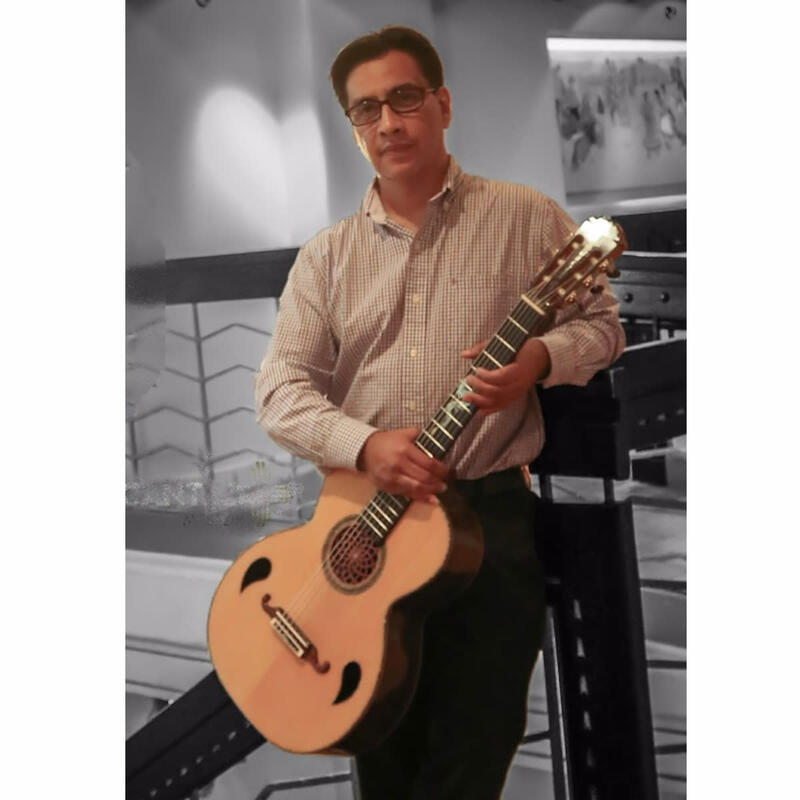 Gustavo is available to perform for any type of event. 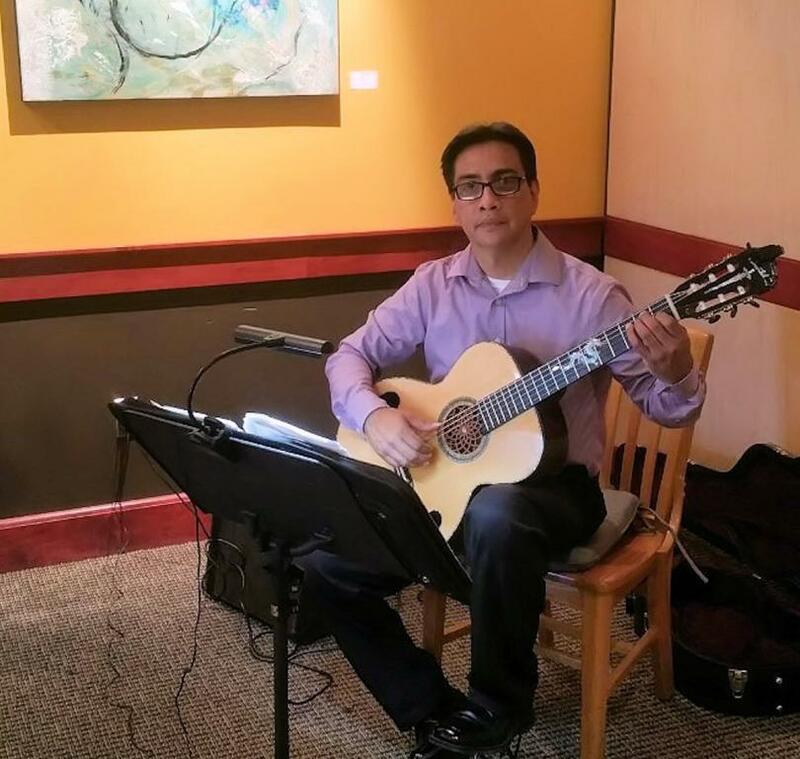 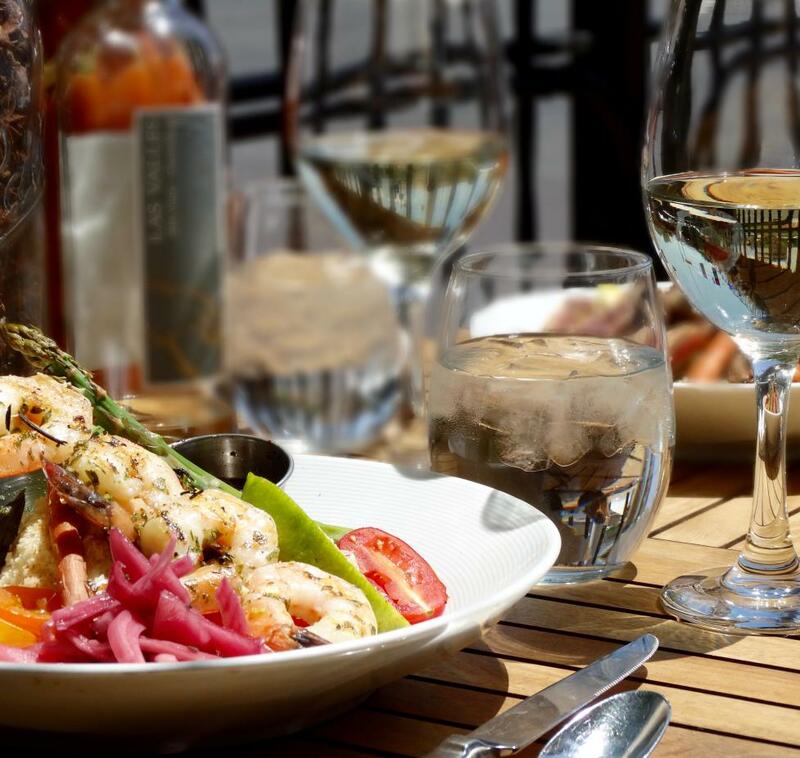 Gustavo is currently performing at Piatanzi Bistro Restaurant & Bar every Wednesday and Saturday 6:00 - 9:00 pm.